Hannah Arendt, bell hooks, Slavoj Zizek...just a few names on an ever-growing list of philosophers that good leftists aren't "allowed" to read anymore because of something "problematic" they said. In this episode, Alley and Rhyd discuss the "canceling" of artists, philosophers, and other creators and trace the roots of our obsession with "right belief" to the Christian wars against heresy and the Calvinist obsession with "faith" over "works." Users who like Episode 12: HERESY! Users who reposted Episode 12: HERESY! Playlists containing Episode 12: HERESY! 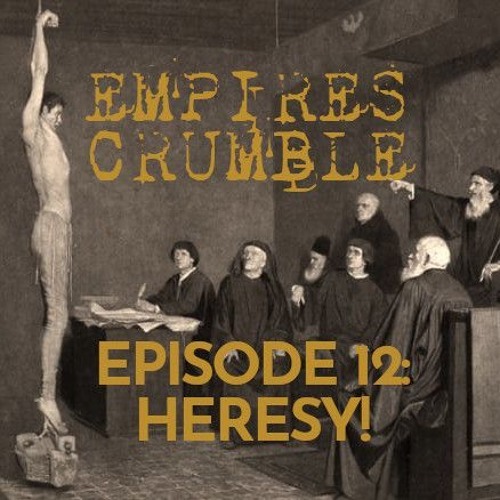 More tracks like Episode 12: HERESY!